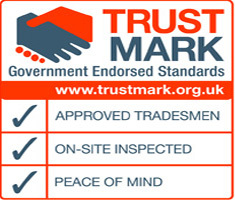 Specialist Approved Installers of a comprehensive range of proven flat roof systems, designed to provide a long term, cost effective solution to any flat roof, whether Commercial or Domestic. 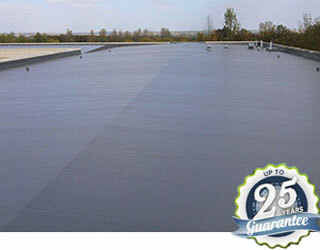 Permanently eliminates the problems associated with traditional flat roof materials that fail due to weathering, lack of flexibility, and failing joints. 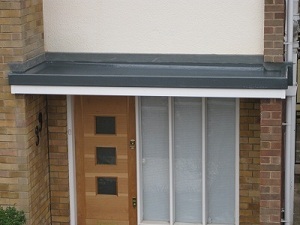 The Avant-Seal Fibreglass Flat Roofing Solutions is robust and aesthetically pleasing to the eye. 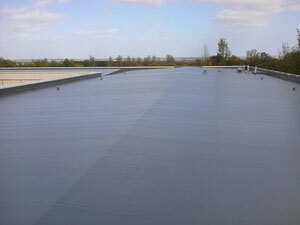 We can provide a non slip finish that is suitable for balcony’s or roofs that have foot traffic. 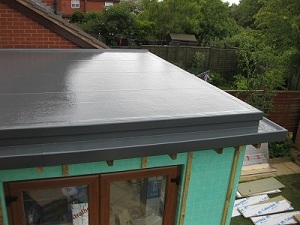 The entire roof surface and edge detail are formed as one continuous membrane which bonds to the new roof deck, effectively encapsulating your flat roof in a monolithic skin which contains no joints. 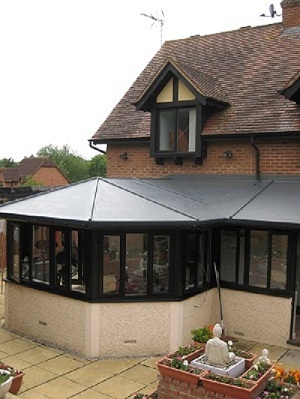 This is ideally suited to simple or complex roof designs with lots of protrusions, such as sky lights. 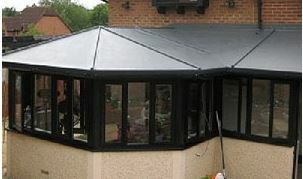 A Lead roof look alike reproduction is also possible if required. 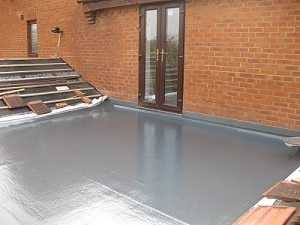 Introduced into the United Kingdom some 30 years ago, single ply membranes have been increasing in popularity as an alternative to traditional flat roof coverings. 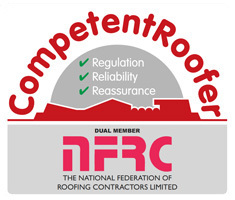 The reason for this is that it has proven over the last 30 years to the industry, professionals and clients that it is a viable alternative. 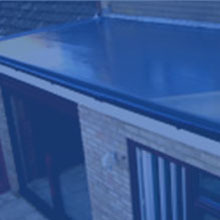 Single ply membranes are the most widely used flat roofing material in the new build commercial sector today, only recently have they become more available to the domestic and refurbishment market. 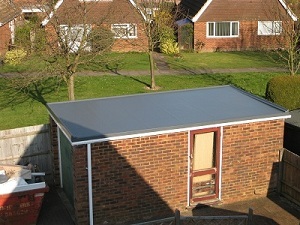 Single ply’s have proven to architects, surveyors, engineers and builders that there are many benefits to using product. 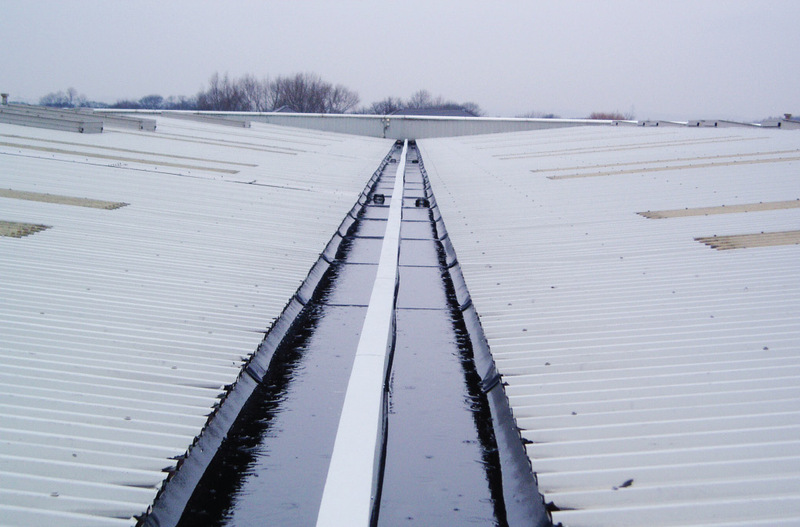 Fully Permeable, elastic membrane that protects your building from rain and maintains warmth. 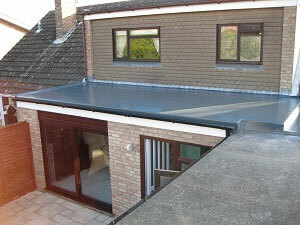 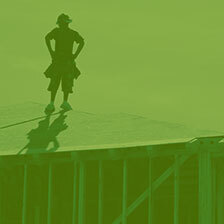 Ecological and aesthetic roofing, using natural products to insulate your home. 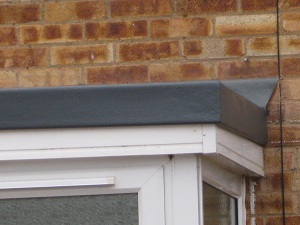 Quality UPVC fascia and enduring guttering that is fully weatherproof. 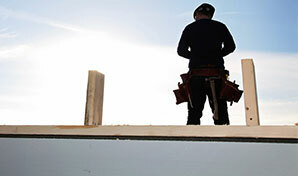 A thick layer of fibreglass wool loft insulation can drastically improve energy efficiency. 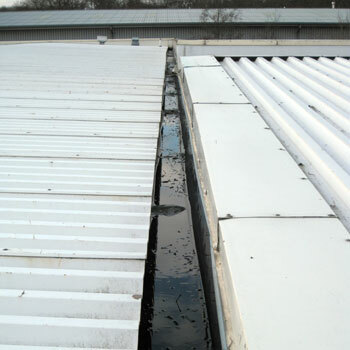 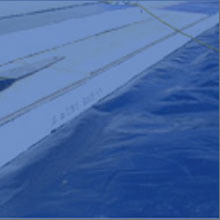 The original Gutterline used to provide the best service to your business premises. 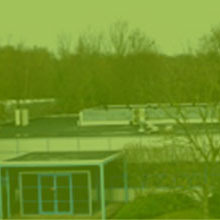 Our flat roofing services are in no way limited, and we’ve worked on very large commercial flat roofs, such as schools, factories, and sports complexes. 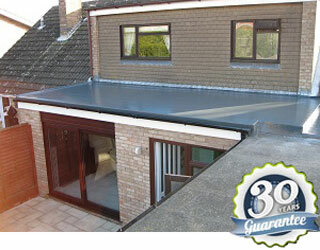 We know the advantages of our systems and whether you require domestic flat roofing, commercial or a builder service, we can best advise you on your property, making sure you get long lasting protection. 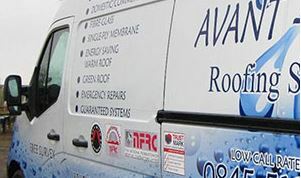 Our team is made up of professional flat roofing contractors and we never employ sub-contractors to carry out any work on our behalf. 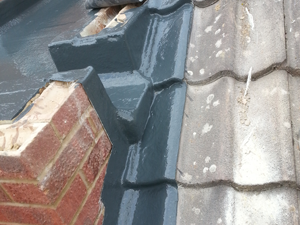 Our innovative roofing solutions are purpose engineered and our experienced team can carry out simple repairs as well as complex replacements involving protrusions like skylights. 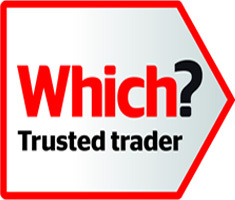 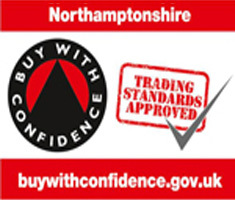 As a team of qualified contractors, we’re confident in our solutions and we can offer up to 20, 25 or 30 year guarantees, depending on the system you choose.